How Can Business Firms Monitor Cell Phones at Workplace? The use of tracking tools for various purposes is on the rise. Even the tech companies monitor their users as well as employees. Europe is gearing up to tighten privacy laws and ensure more competition. Google was just fine $1.7 billion recently. The companies are exploiting their powers. Why? That is mainly because they feel insecure about the competition. The right and honest competition are what companies need to understand. They should train the staff, provide them with the best technical skills, polish their talent and make them more professional. Why do companies need to do this? This is the need of the hour. Companies need to have more loyal employees and staff to deal with growing cybersecurity concerns and issues. Why Do Firms Need to Use Tracking Tools? The companies where employees are not loyal, the bosses are rude and treat the employees badly- people don’t work at such places. This type of companies faces serious consequences as employees get personal with bosses and companies. They want revenge for what the bosses did with them. Such cases often lead to data breaches, security issues, and financial losses. This is a big reason why insecure employers need to use the options that can protect their business, the employees, workplace ethics, as well as sensitive data and information. Losing customer or user data may not be affordable for any firm, whether small or big. That is because it has serious impacts on the company reputation. For this reason, tracking employees with employee monitoring software becomes inevitable. Apart from the internal elements, some competitors also want to make their rival feel let down. They turn to malicious practices like hacking websites, using hackers to sabotage company reputation and brand image. This is a very valid reason why companies need to have secure security systems. Is It Even Legal to Monitor Employees at Workplace? Law is not silent about such things. Even legislators are pondering over preparing new laws for the companies and tech companies. When it comes to employee monitoring, it is legal in most of the countries around the world. There are federal and state laws that govern such matters. The companies are bound to follow those laws and regulation. Tracking employees and their devices requires transparency. The employers must have to be sincere with the cause of using tracking options. They are not given powers to exploit the data obtained through tracking. Otherwise, any employee can take them to the court. In short, companies can use the latest and secure employee tracking system. But all they need is to maintain the cause and why they are using them. The misuse of powers and such tools is forbidden and becomes illegal. BlurSPY offers a good number of features that make monitoring cell phones for firms easy. Features like call tracking are the widely used one. GPS location tracking is another useful feature most of the employers use while they have to spy on the live GPS locations of the staff. Another feature is hacking emails. Spying on social media is also feasible in the best way with BlurSPY app. If companies resort to using BlurSPY, they will surely improve their business security, data protection and vigilance over the employees. Another interesting this is firms can improve the productivity of their employees with this app. How? When the staff will be under monitoring, they will become more focused, more attentive, waste less time and spend most of their time doing the assigned tasks. Why BlurSPY is the Most Reliable App? Getting trust and becoming reliable in this competitive world is not really simple. It requires offering what customers want and promising the best service to the users. This is what BlurSPY does. It takes pride in calling itself the best spy app for all the users. It can also be used for multiple purposes. The best thing about BlurSPY! The app becomes invisible. It may hard be for you to believe but it is the truth. The app can never be detected or identified on the target phones. The person, your target, will have no clue of its presence. All the features are exceptional. They work flawlessly and without any functional problems. They provide the best response, instant results and help out the users in accomplishing the desired tasks of tracking activities. 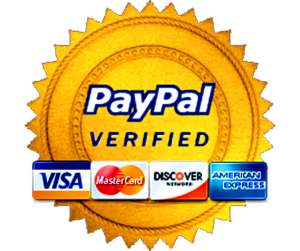 BlurSPY often introduces special discounts. Like it has a bumper-offer of 70% discount on all Android packages plans. This is what makes users save a lot of money. They get the best features at a reasonable cost. Tracking employees’ phones at the workplace is inevitable for firms nowadays for better security and to prevent data breaches. With the use of BlurSPY app, companies can outdo their security measures and tracking of any phone device. 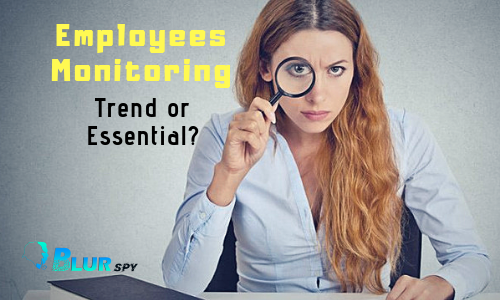 Employees Monitoring: A Trend or Essential? 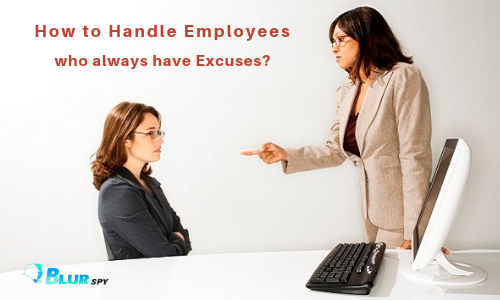 How to Handle Employees who always have Excuses? 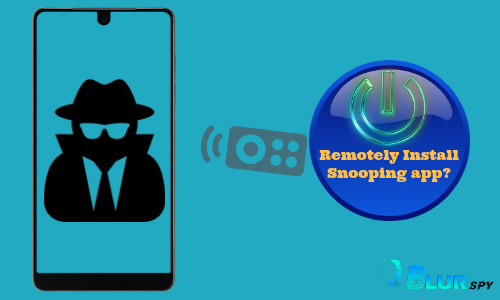 How to Spy on a Cell Phone Remotely?